Pure energy for seeds germination! • Humic and fulvic acids for stimulate the roots absorption, roots elongation and secondary roots branching and thinner development. 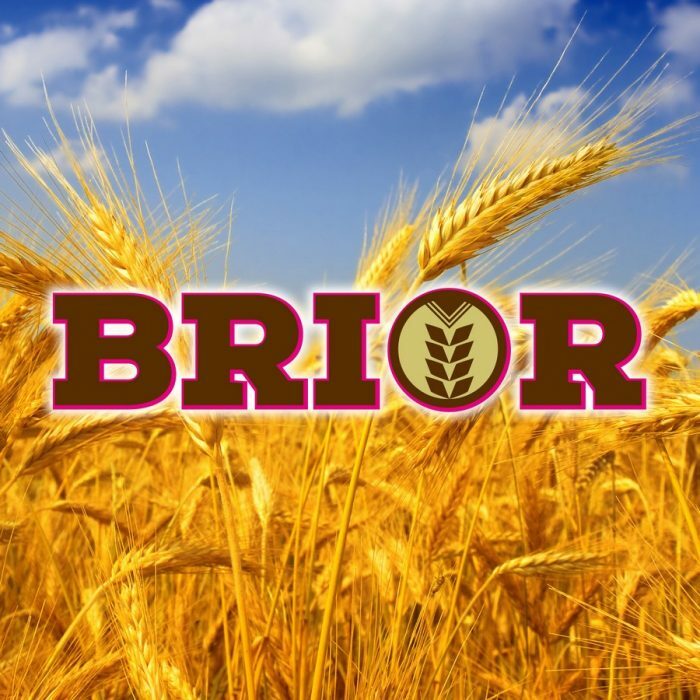 The higher agronomic effect by BRIOR’s humic acids is the phosphorus assimilability for the plant by chelation. • Plant biomolecules pool: amino acids, peptones, sugars, proteins and vitamins for biostimulating action for increase germination, rooting, leaf area and dry matter production.